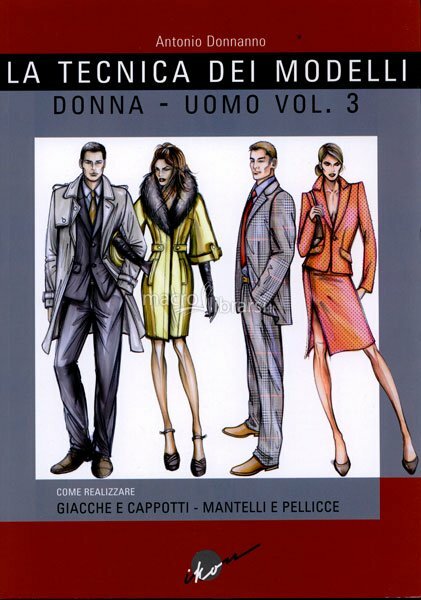 It’s not clear from the bookfinder link if these are translations, as from other searches, other editions of these were Italian language. 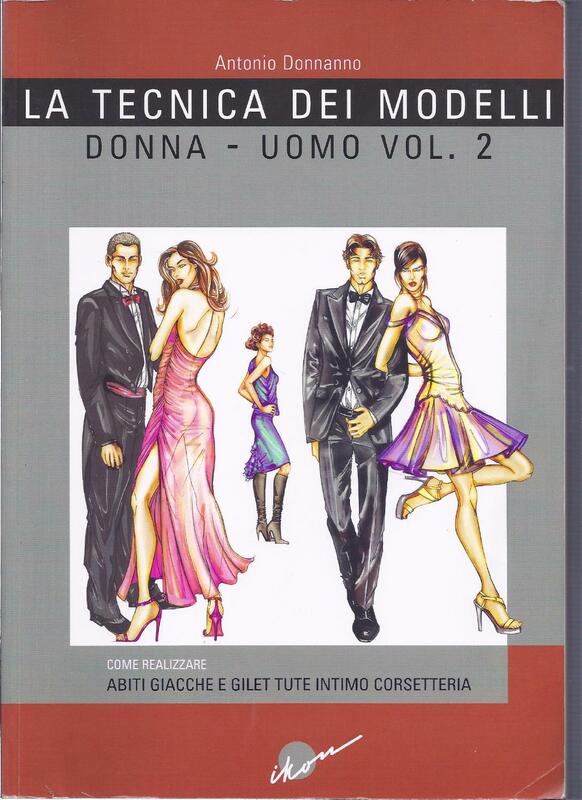 Still these may be of interest to Italian users of Valentina, and others if these works were translated. 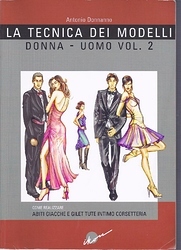 This Italian patternmaker published their system in Italian, and there are translations available in English. We have several Italian users, so hopefully this is helpful! It looks like a good system.